If you're anything like me, you'll know that shopping for gift wrap at this time of year requires a serious amount of self-restraint. 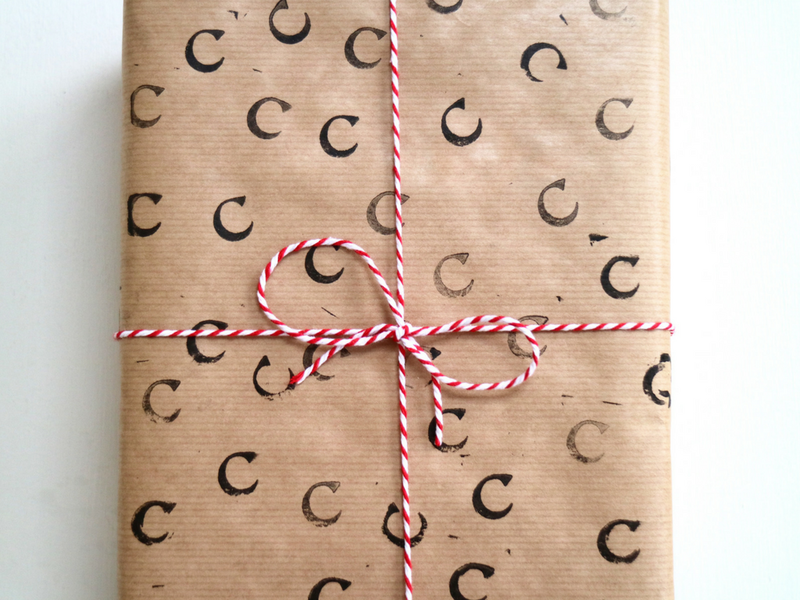 Bespoke luxe wrapping paper? Yes please. Glittery washi tape? Yes yes yes. Holographic rose-gold ribbon? Oh, go on then! However, this year I've decided (a tad reluctantly) to forego my obsessive and expensive gift-wrap-purchasing habit and stick with just the one, plain and simple wrapping component: brown paper. Of course, when I decided to pare things back a little and just use brown paper, I had to come up with a few different takes on how I was going to use it to wrap my gifts...and of course I just had to share these ideas with you! 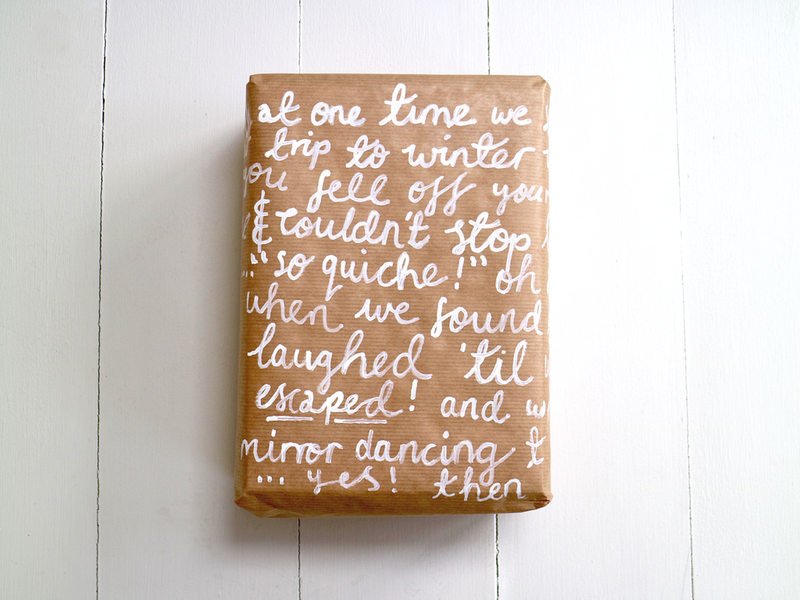 So, without further ado, here are my four, proper-creative, brown paper gift-wrap ideas! My first idea is a really simple and cheap way to personalise your gifts without the need for name tags. I've used a print of an Instagram from earlier in the year (as I didn't want to stick a family member's pic on here!) but, in essence, the idea would be to use a cherished and potentially festive picture of the both of you as a sweet way to jazz up some plain brown paper. 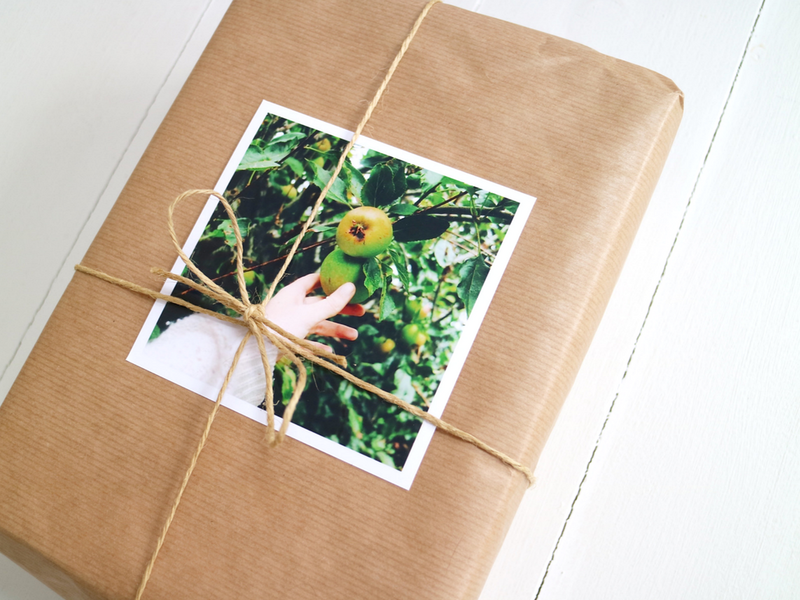 You can get these square prints from Cheerz.com for 30p each- a serious steal in my opinion, as they make a fantastic addition to any present, as well as a lovely keepsake once all the wrapping paper has been thrown away! 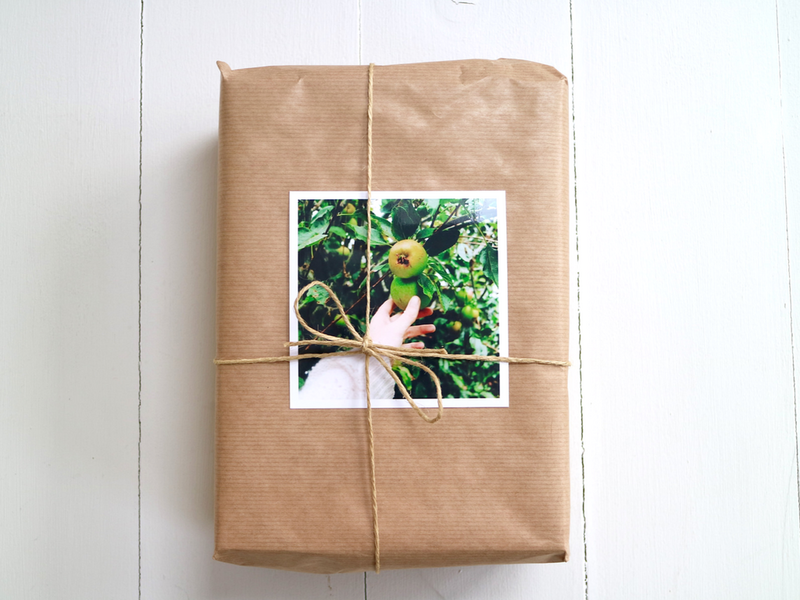 Pro tip: I found it easier to wrap the twine around once I'd stuck a little masking tape or blue tac (don't use sellotape as it will rip the photo) to the back of the picture, in order to keep it in place. 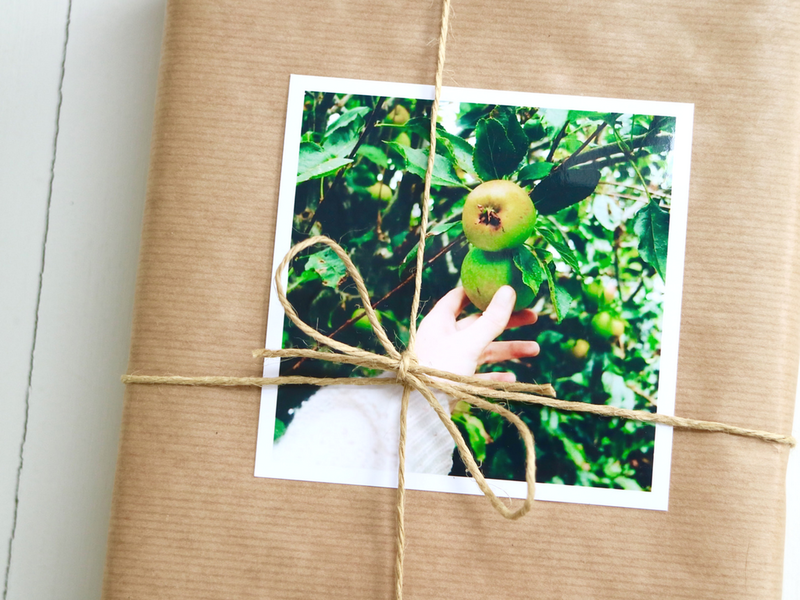 + I love the thought of ordering a load of prints of old Christmas pictures or Instagrams from the year, sticking them in a pretty scrapbook like this one and giving them out to relatives. You could even annotate the prints with funny quotes and memories to make them all the more personal! 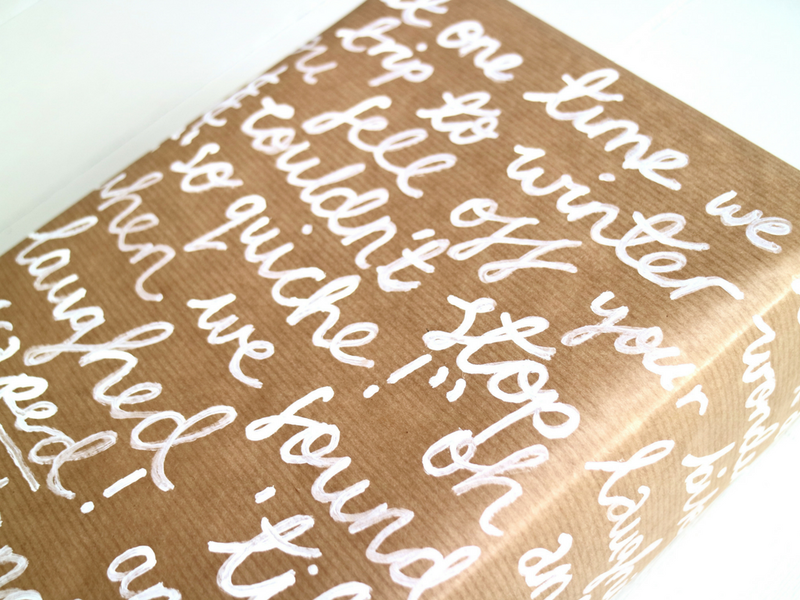 My personal favourite, this is an incredibly easy way to personalise a bit of brown paper gift wrap. I chose to stamp just one initial on my sheet of paper, but you could just as easily do a full name or even little phrases in different colours...it's totally up to you! You can buy alphabet stamps pretty much anywhere but these are the ones I have. Plus, the super duper festive red twine I used to tie this gift can be found here. Pro tip: with the twine, buy a £1.99 sample instead of a spool- you get a good 10 metres in the sample, which I found was enough to wrap all my presents this year! 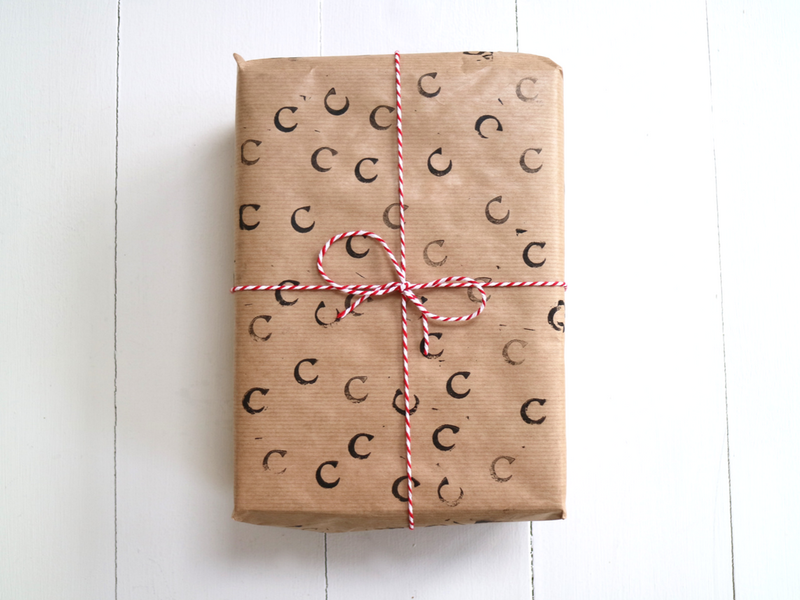 This gift-wrap idea is for those that might have slightly more time on their hands and an extra-special person to wrap presents for. Don't get me wrong, this is an incredibly easy craft but it might take you a little bit longer to do and you simply might not have the time (or the memories) to do it for every single person on your list! The basic idea is to get a sheet of brown paper and write out a long stream of memories and funny phrases that you share with the recipient of your gift! I used a white chalk marker for this, but I think gold or silver pens would work equally as well. You could also add ribbon or twine to this one if you wanted, but I think the contrast between the white pen and the brown paper makes this decorative enough as it is! My final idea is a little artsy but nonetheless incredibly easy to achieve if you're willing to put a tiny bit more time and effort into your gift-wrapping sesh. Simply grab a tin of watercolours (you could use felt-tips if you have less time) and paint a few leaf and berry shapes across your sheet of brown paper. Wait until the paint has dried and then use a fine-liner to scribble some extra details on your design. 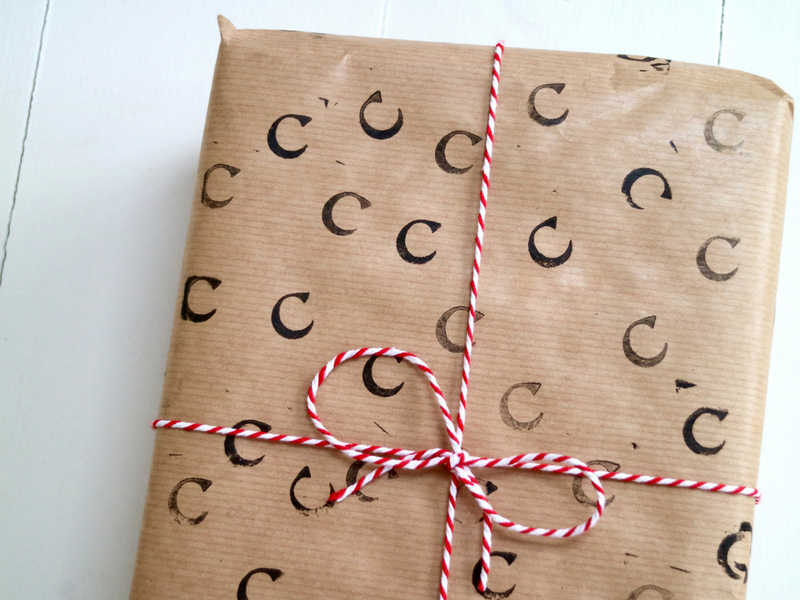 You could jazz the design up with some glitter or stickers if you like- but I quite like keeping things simple and rustic-y, so I just finished wrapping my parcel with some bright twine and a twisty pinecone decoration! 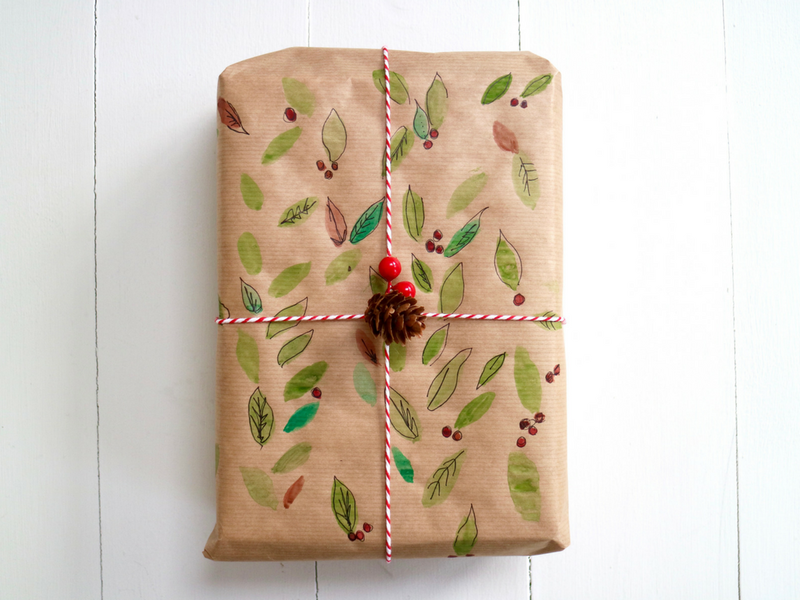 + those are my four brown paper gift-wrap ideas! I hope I've inspired you to plump for a frugal (ish) Christmas like me and do away with all those rolls of expensive paper that just end up in the bin anyway! If you do give any of these designs a go, I'd love to see a festive Instagram or too... I'm over at @thefreckledfieldnotes! 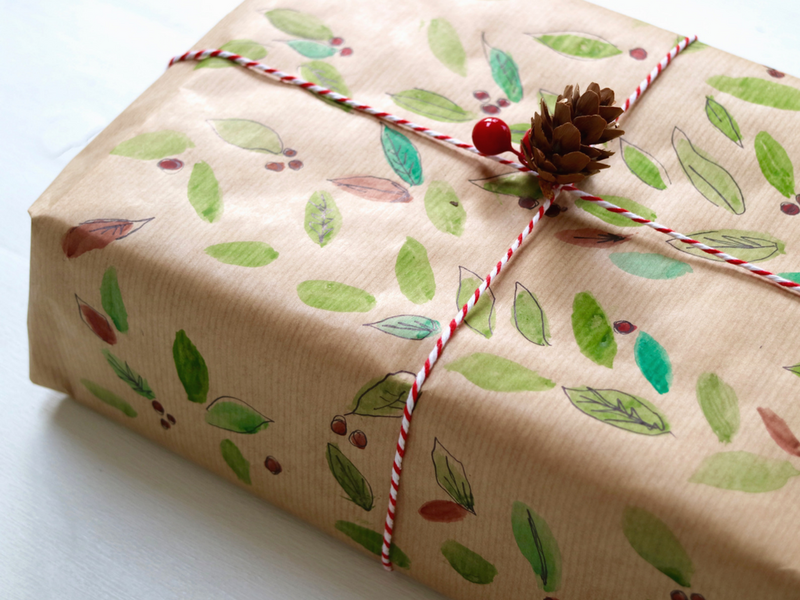 Do you have any gift-wrapping ideas or tips that you'd like to share? I'd love to hear them in the comments below! I think we are gift wrap twins! I cut out a christmas tree shaped stamp (sponge) and stamped my brown paper with white trees. I'm planning to stamp names onto cutouts of the same tree shape but on white paper with black ink. Gold Christmas wrapping paper is extremely well known and numerous individuals jump at the chance to utilize it. Numerous individuals are thinking that it’s difficult to settle on a decision, and here are vital variables to consider. so extraordinary for your planet-sparing mom to-be is it is 100% recyclable. 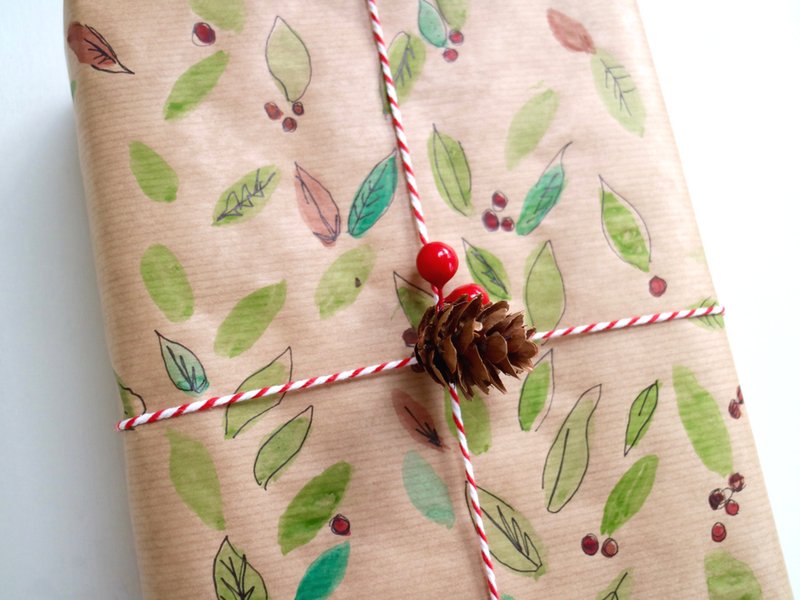 Dissimilar to most other buy christmas wrapping paper, paper is produced using wood mash and post customer items. Wrapping a Christmas present using unique Christmas wrapping paper is less demanding if it's set in a crate. Try not to leave bizarre molded bundles individually.